I am basically a vanilla girl. like a melted bowl of vanilla bean ice cream with caramel sauce. 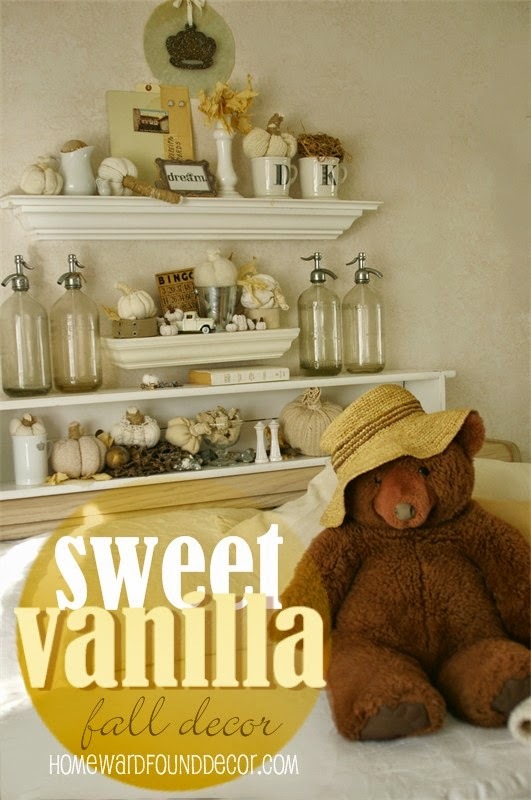 I am creating serene, luscious, warm & cozy vignettes from shades of vanilla and brown sugar. In one area of my office/studio, I have small wall shelves over a daybed. 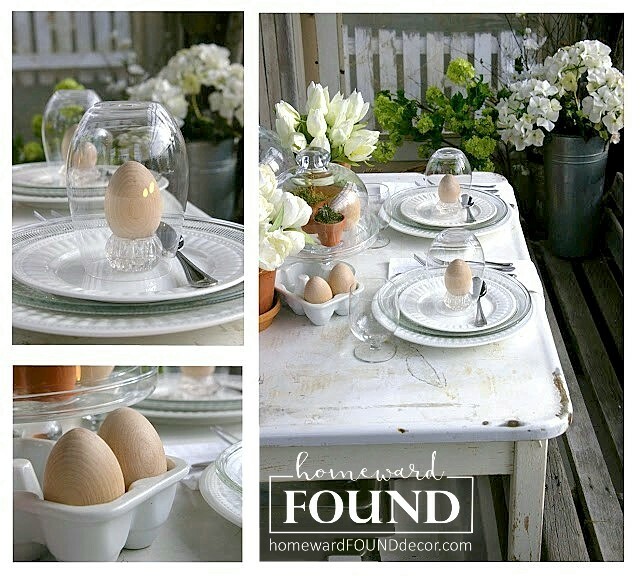 These provide a canvas for an ever-changing seasonal display for my collected treasures. as well as in a little galvanized bucket. and a tiny 'found objects nest' that I made. More sweater pumpkins simply sit on the shelves, paired with small ironstone pieces. BTW, the 'bottom shelf' you see in the photo below? It's a wood window box turned sideways, sitting on top of a bookcase headboard. Using it this way gave me added display space AND storage for the piece. I simply MUST include a nod to my favorite year 'round decorative element: Mister Big Bear. and has charmed grumpy grandchildren into cheerfulness countless times. He's family <3 ... and he doesn't mind being dressed up! 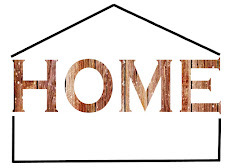 Find more sweet vanilla decor in THIS POST! I want to say that I don't feel you get the credit you so richly deserve for your creations. You are copied unabashedly with zero credit . I keep reading about honesty and giving credit where credit is due, but I rarely if ever see it. Had this been done to me I'm fairly certain I would have thrown a fit folks would have heard round the globe. I want to also admit here and now that 2 autumns ago I made sweater pumpkins but wasnt aware the tutorial I read//sorry cant remember where// was fashioned after your original SPs.. This is a belated Thank You and Apology ,from ME and from all those who should have rightfully given you credit. Sonny, I thank you for your gallant stand on my behalf, defending my honor! ;) And honestly, you don't need to apologize about making pumpkins from sweaters and not crediting me - there are many instances of my photos being shared on social media, resulting in people being inspired to create pumpkins using sweaters. That's as it should be, honestly - it's what blogs and Pinterest and facebook and Instagram are all about. 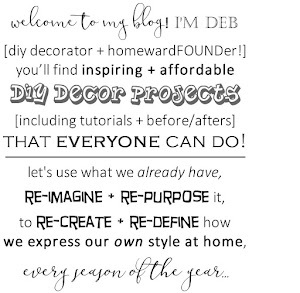 Even the online DIY community that I joined and shared my pumpkins in exists to inspire others. I believe that what we put 'out there' comes back to us. In my case, integrity and originality are the driving forces in my life, and I expect to reap the benefits of that. I know I am not copying anyone, stealing ideas, or passing them off as my own - and I can live with myself without fear of being 'found out'. I give credit to those who inspire me, and I don't often create 'knock off' products (and when I do, it's a knock-off of a mass-manufactured item, not something another independent designer makes and sells). And though I don't have the big numbers of likes and followers that those other bloggers do, I love the response I get from my HOMEees who read my blog and follow me on social media for the simple reason that I offer them original, creative, 'do-able', inspiring ideas and content. That's something I'd much rather focus on than the people who just don't get the big picture.